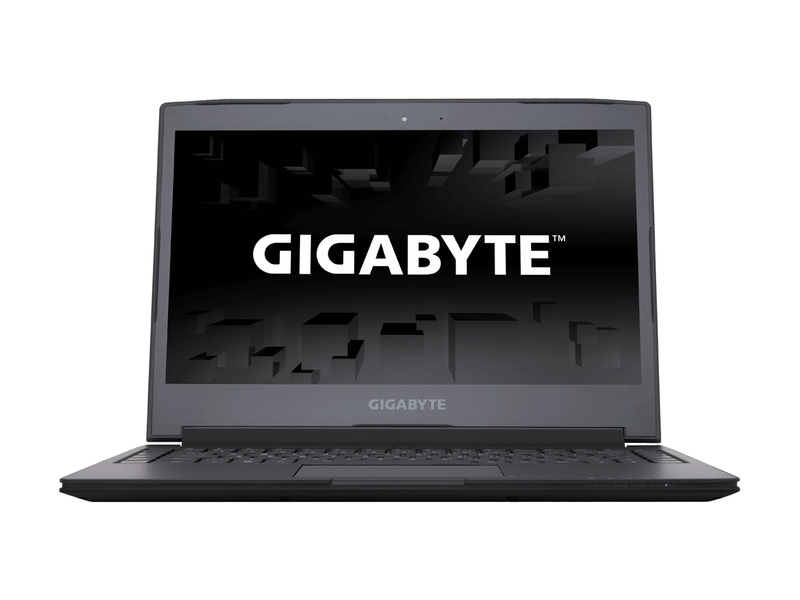 The Gigabyte Aero 14 is based on a minimalist design philosophy which makes it a suitable choice for professional work environments. 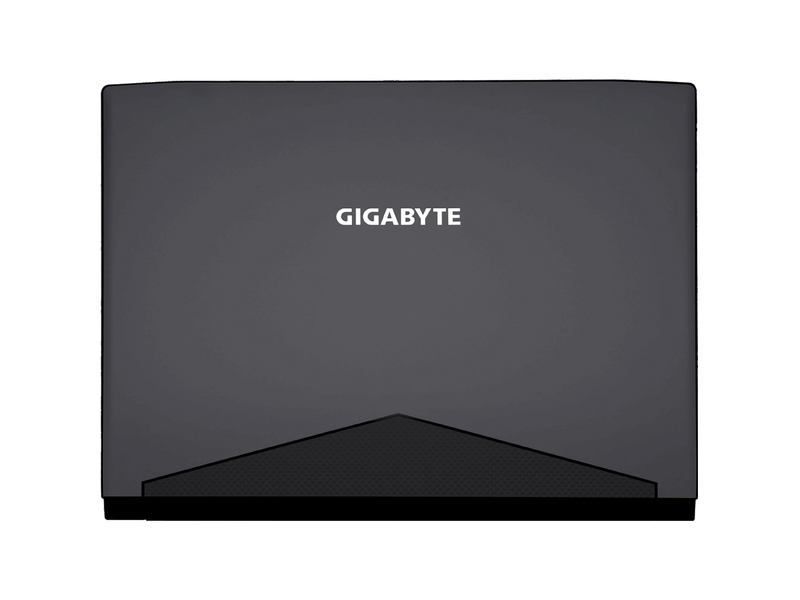 Unlike many of their rivals, Gigabyte didn’t adopt customisable RGB lighting or implement a two-tone colour scheme which usually appeals to the core gaming demographic. Instead, they decided to stick with a simple black finish and added a stylish section which mimics the look of carbon fibre. The textured portion is absolutely breathtaking and contrasts with the laptop’s default colour tone remarkably well. This evokes such a sense of pride when using the product and it feels like you’re receiving an expensive piece of equipment. 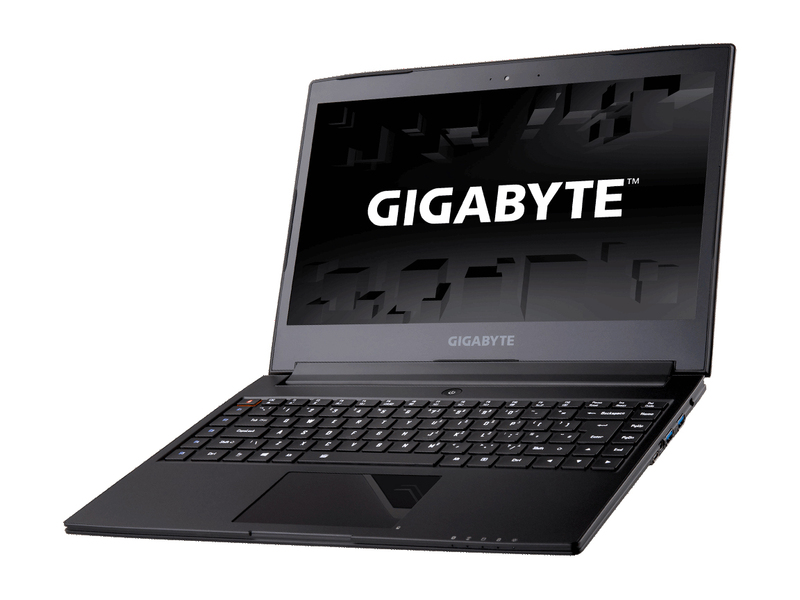 The Gigabyte Areo 14 is an excellent ultrabook with exceptional performance. 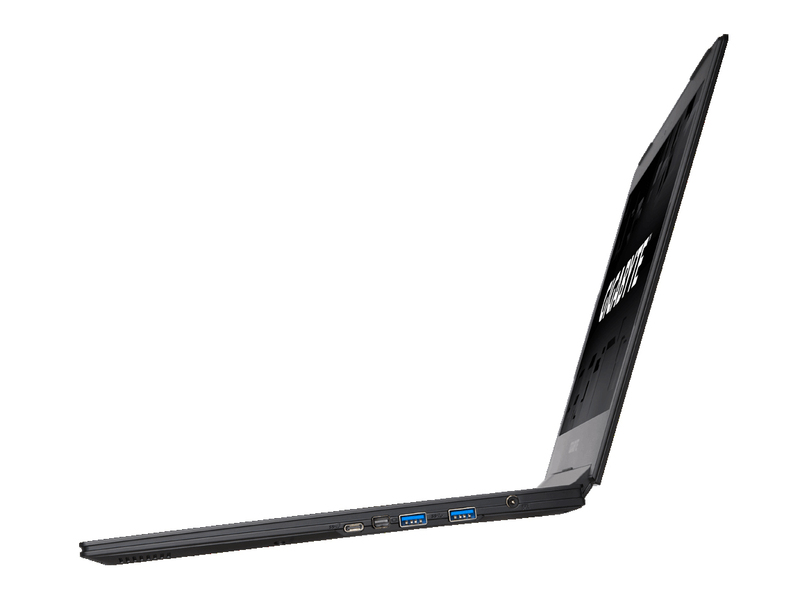 The sleek attractive thin design and long battery life, make the Aero 14 perfect for travel. 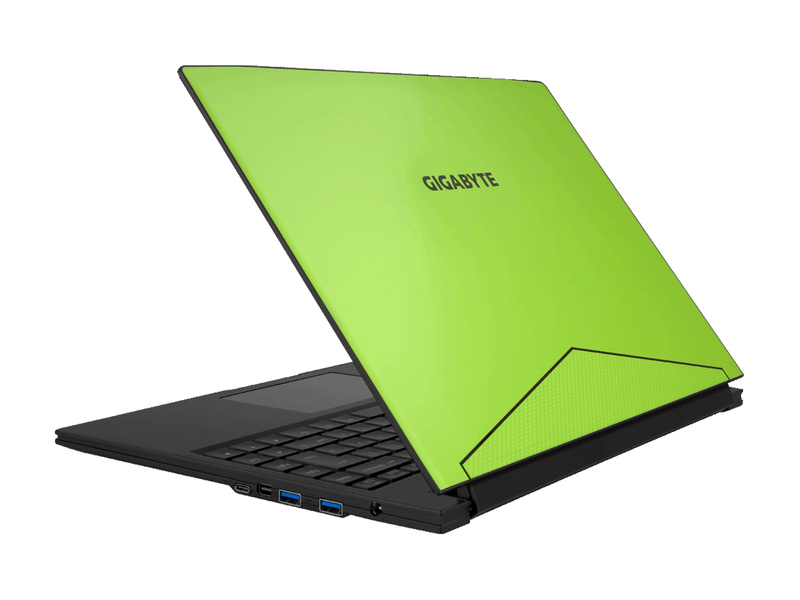 While the powerful CPU, lightning fast SSD, and dedicated GPU make the Aero 14 a powerhouse. 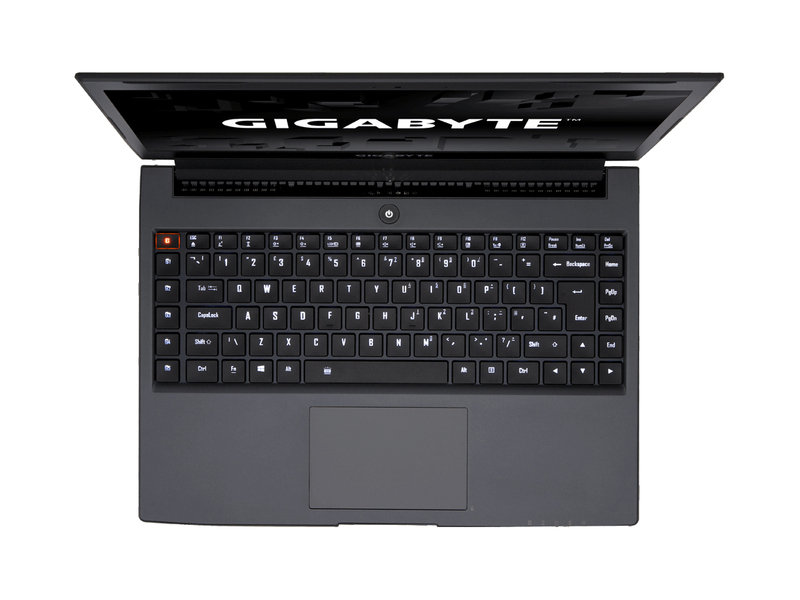 Add in the beautiful display and comfortable keyboard and you have a well-rounded device that delivers in every area.